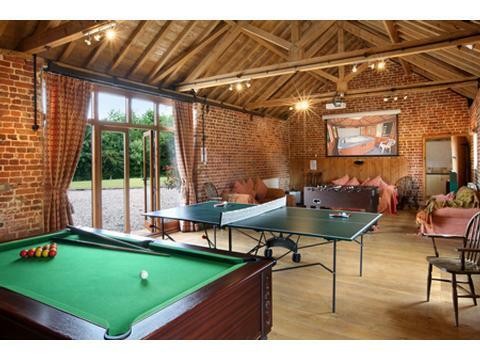 Amidst the beautiful south Norfolk countryside under wide arching skies amongst farmland and hidden waterways, eight luxury converted barns can be found. 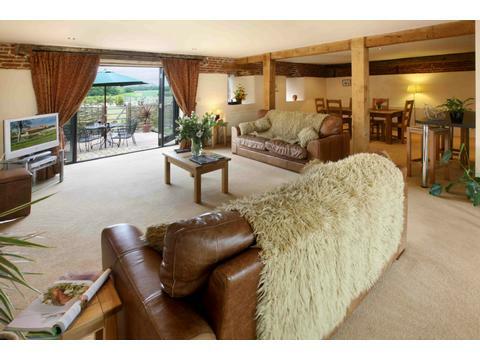 All eight barns have been sympathetically converted into modern luxury accommodation sleeping between 2 – 7 people. 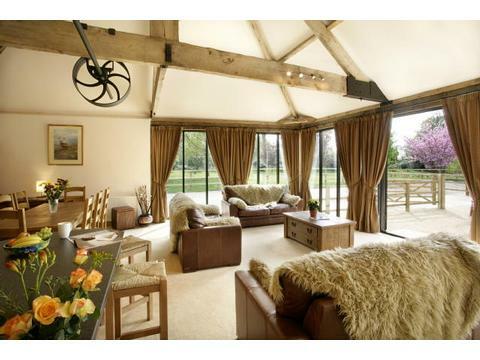 The luxury properties retain many of their original features including fine beams the barns have been tastefully restored with very comfortable interiors with many modern luxury touches. 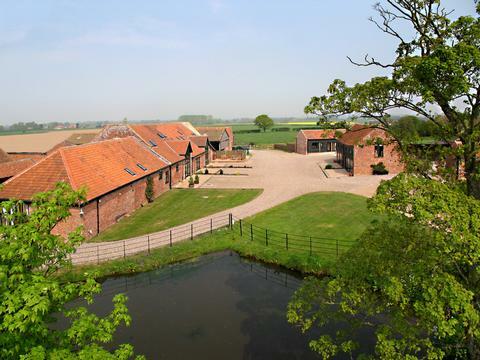 We are situated on a working dairy and arable farm in the beautiful peaceful rural Waveney Valley adjoining the southern tip of the Norfolk Broads yet close to the wonderful historic city of Norwich. 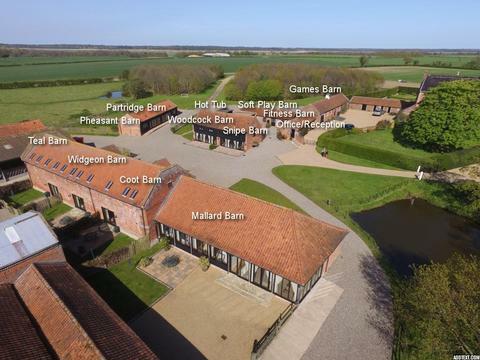 Many fantastic sandy beaches and attractions can be found a short distance from Wheatacre Hall Barns making this a great place to base your visit in your discovery of Norfolk and Suffolk. 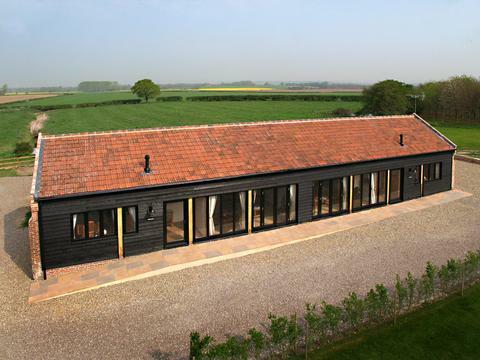 Set near to our own farmhouse, each barn boasts its own private sitting out area and access to the farm grounds where coarse fishing and farm walks, cycling and bird watching as well as the enjoyment of an outdoor hot tub combine to make Wheatacre Hall Barns the perfect place for a luxury cottage Norfolk holiday where you can relax and unwind. 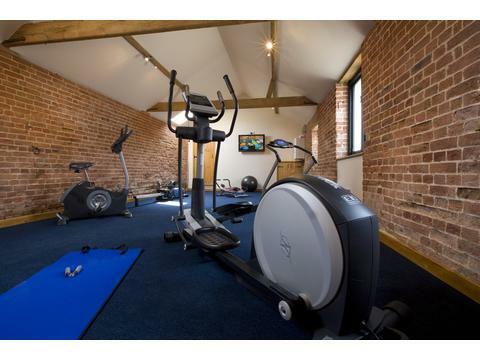 For the more energetic members of the family a games room and fitness barn can be found. 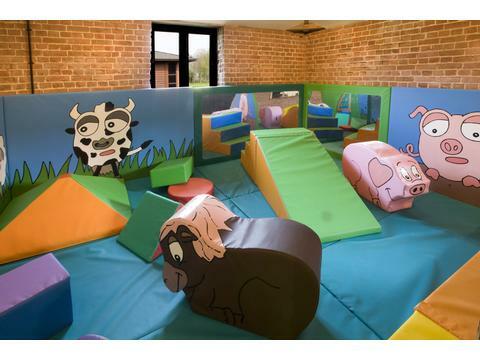 The youngest family members (under 5's) are not forgotten a play barn should keep them amused when they are not visiting the animals on site. 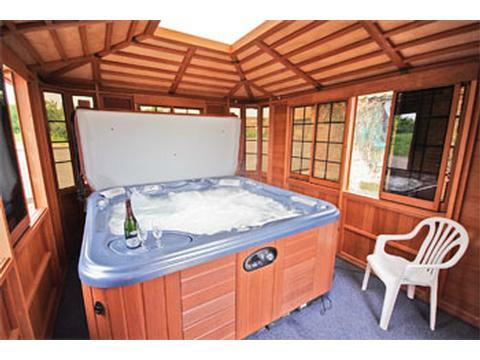 Extensive grounds with plenty of grass areas are great for football and other outside games ensure that you will have an outstanding holiday while staying in the best luxury accommodation Norfolk has to offer you. 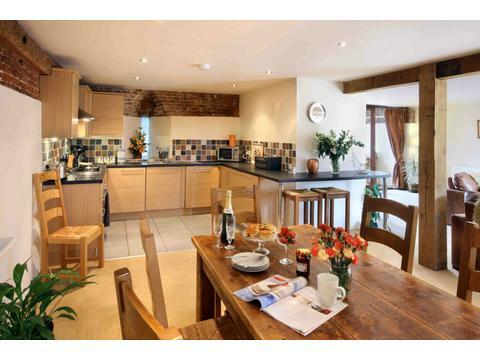 Full details including images of each property can be found on our website along with plenty of ideas on local restaurants/pubs and attractions. 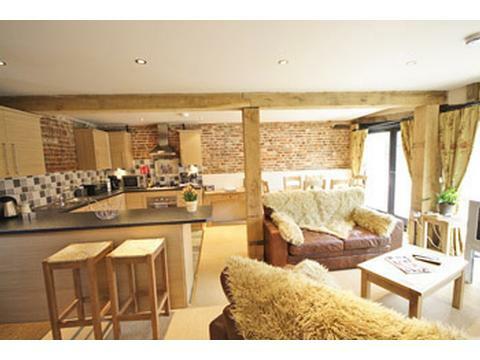 Located on a working dairy and arable farm in a rural village. 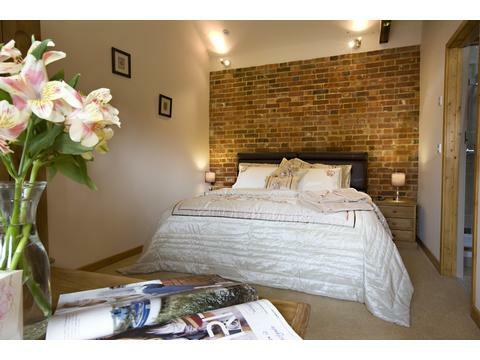 5 miles from market town of Beccles in Norfolk. 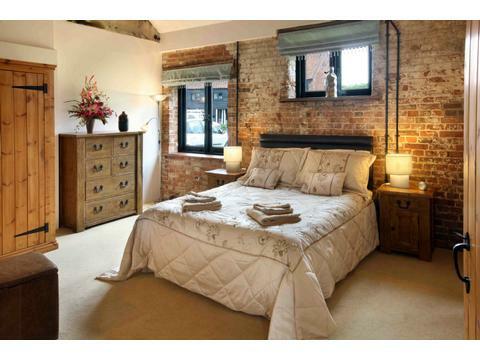 Contact Joanna Burroughs for Enquiries and Availability.